...the Policy Document System team found that only one product, Intelligent Content Tools in CUNY, met the University’s needs. Watch a demonstration of Intelligent Content Tools. Compare your cost of publishing with Intelligent Content Tools. Participate in a hands-on immersion workshop at a Microsoft Technology Center. Conduct a Proof of Concept. For additional information, please contact us at 262-898-7277 or complete the form below. Thank you. * Please enter information in all the fields. Intelligent Content Tools (icTools) is based on Microsoft Word. It leverages the investment your organization has made in Microsoft licensing, and requires minimal training. Full publishing functionality including Pre-Editing, Technical Editing, Compliance, and Formatting is available from a single product. 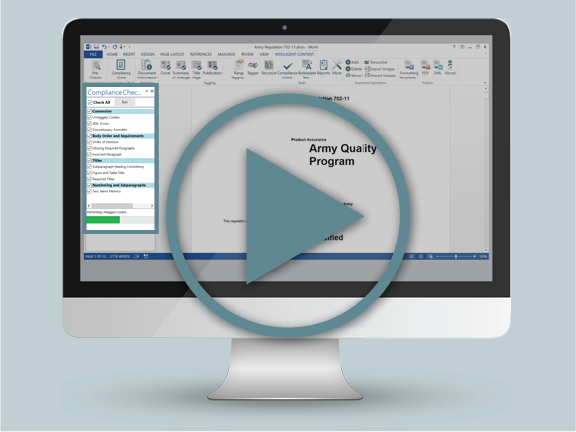 For Department of Defense organizations, icTools offers automated checks to assess compliance with guidelines. This includes Army Publication DA-Pam 25-40, Air Force Instruction AFI 33-360, and DCAA Manual 5025.15. 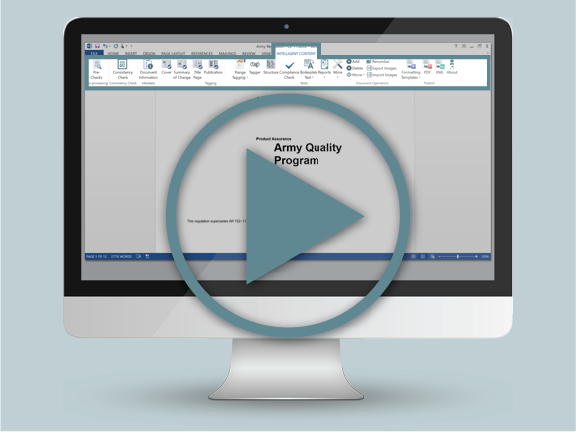 Compliance checks can be easily configured to meet your organization-specific guidelines. With automated XML from icTools, most of us do not need to edit it. But for the complex situations where it is needed, it is available within Microsoft Word. 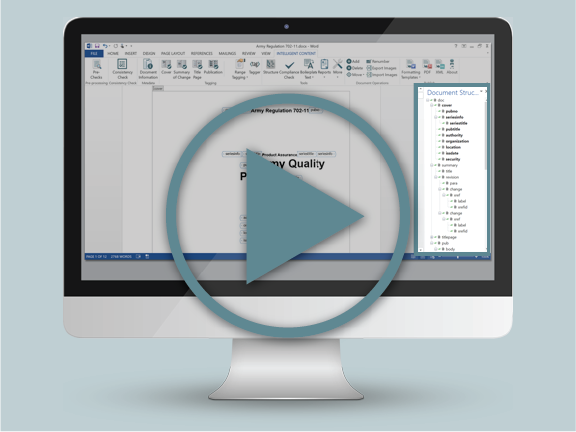 Technical editors with XML familiarity will find it easy to use. 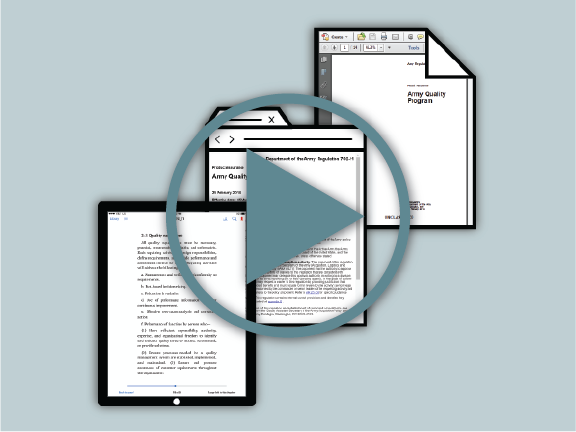 icTools delivers a camera-ready PDF from the draft document with the click of a button. 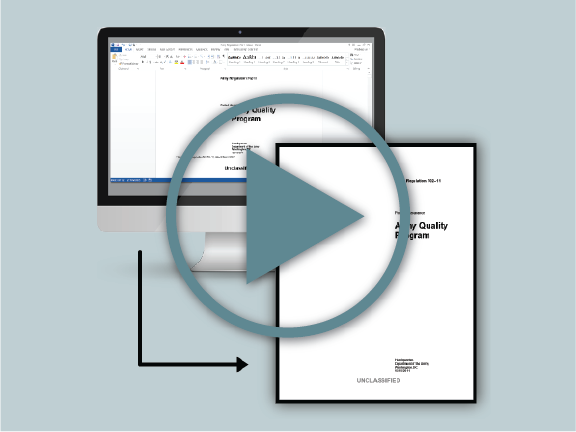 Eliminate the cost of outsourcing or the hours spent creating a formatted publication. 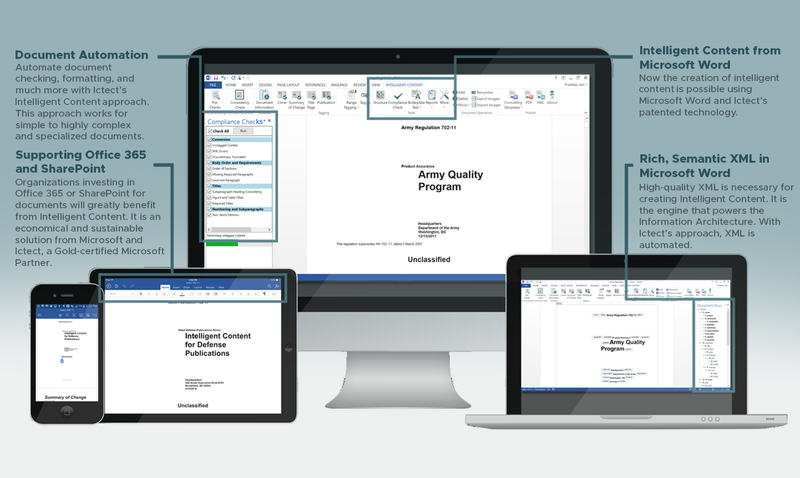 With icTools, you can output to eBook, HTML, and PDF directly from Microsoft Word. 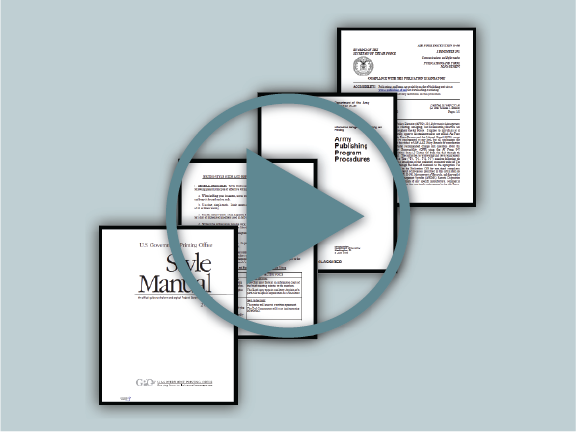 Outputs are compliant with general Section 508 Accessibility Guidelines, and organization-specific guidelines can be easily added.